Friday, December 4, 2015 4:30 PM St. Michael's AWAY 72 William B Travis High School HOME 6 Game Recap St. Michael’s topped the Lady Rebels. Friday, December 4, 2015 12:00 PM William B Travis High School AWAY 9 Mcgregor High School HOME 64 Game Recap The Lady Rebels fell to the Bulldogs. Thursday, December 3, 2015 4:00 PM Cameron-Yoe High School AWAY 49 William B Travis High School HOME 8 Game Recap The Lady Rebels fell in the opening game of the Salado tourney. 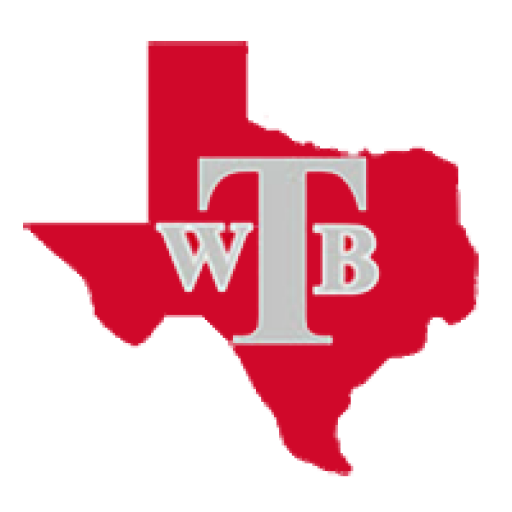 Thursday, December 3, 2015 12:00 AM William B Travis High School AWAY 12 Salado High School HOME 60 Game Recap The Lady Rebels dropped their second game in the Salado tournament. Tuesday, December 1, 2015 8:00 PM William B Travis High School AWAY 18 Lanier High School HOME 74 Game Recap The Lady Rebels fell on the road at Lanier. Friday, November 20, 2015 7:00 PM William B Travis High School AWAY 7 Manor High School HOME 75 Game Recap Manor wins at home.